Columbus Deluxe is a 2005 online video slot released by Novomatic. Performing on their Novoline gaming platform, the game is playable across all devices. 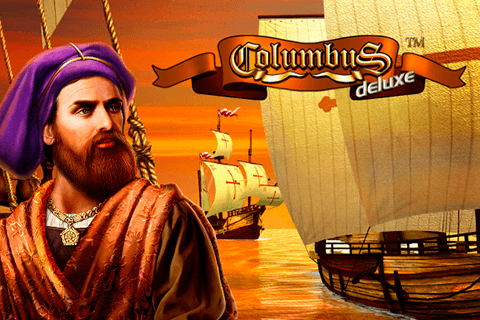 As you can guess from its title, the Columbus Deluxe slot is inspired by Italian explorer Christopher Columbus and his overseas explorations providing you with an adventurous gaming experience. Taking into account that the title was released more than a decade ago, you should not expect some eye-popping graphics and animations or captivating sound effects. 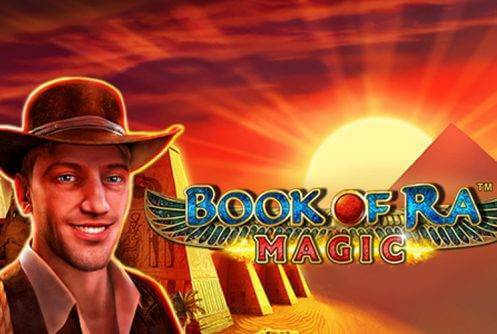 Instead, it offers the straightforward gameplay with nice payouts and a rewarding free spins feature with additional Wilds included. The reels of the Columbus Deluxe slot are plain white set against the background depicted as the ship interior. They are populated with symbols represented as Queen of Spain Isabella, the golden necklace, the sextant, and poker card symbols delivering low-value payouts. The most valuable symbol is Christopher Columbus acting as Wild and delivering the top payout standing at 20,000 coins. Besides, there are three Scatters depicted as the ships La Niña, Pinta and Santa Maria. The game is played at 5 reels and 10 non-fixed pay lines. To win a payout you need to align at least two high paying or three low-value symbols along a paying line left to right. 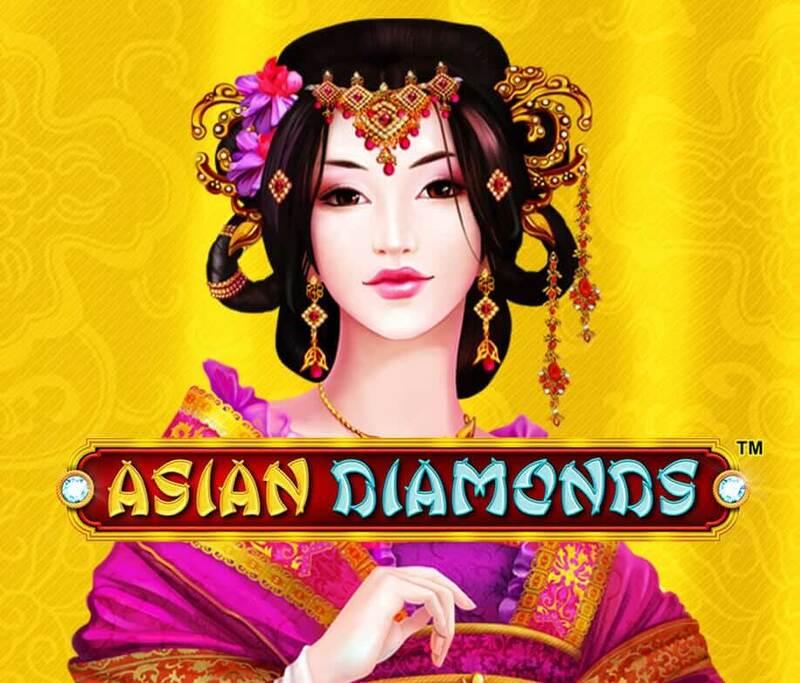 You can wager from £0.20 up to £100 per spin. As soon as you launch the game, you will be asked to set the Reality Check interval. The game also offers the Autoplay and Bet Max option. When you hit a win, you will be offered to gamble your winnings by guessing the colour of a hidden card. The theoretical payout is 95.02%. As we have already mentioned, Columbus himself stands for Wild. He will substitute for any symbols except for Scatters to help you create more winning combinations. As for Scatters, the game features three Scatter symbols represented as the ships of the Columbus expedition and they appear only on the reels 1, 3 and 5. You have to land La Niña, Pinta and Santa Maria on the reels simultaneously to trigger the free spins feature. During 10 free games, the ships are set against the sunset and they act both as additional Wilds and Scatters. So, not only that they can complete multiple winning combinations, but they can also retrigger the free spins feature once they land on the reels 1, 3 and 5 at the same time. If you are a true adventurer, the Novomatic Columbus Deluxe slot can be a game for you. However, be careful with your wagers as the game uses only 10 lines and you can face many dead spins. Keep all pay lines activated for the best odds of winning and adjust your sails for the smooth journey as there is a potential payout of 200,000 coins up for grabs. Look out for Columbus and his fleet for big payouts whether you play the game from the comfort of your home or on the go.